As tax season rolls in like a menacing wave ready to swallow you (and your bank account) whole, the Business-Software team wants to help minimize the pain. We understand that tax preparation is a necessary evil, but it shouldn’t be so complicated that you’d rather do every other item on your things-to-procrastinate-on list. With that in mind, we set out to find the top business tax platforms available to SMBs. Our chief goal was to focus in on solutions that are comprehensive without being complicated and multi-functional but easy on the budget. Despite the crop of software commercials preaching the ease of doing your own taxes, tax preparation isn’t quite so straightforward for business owners. To start, finding a tax solution with the right range of forms and functions can be unexpectedly challenging for many small and midsize businesses. Despite an abundance of self-serve tax software programs on market, few offer a broad enough set of tools for business tax needs. 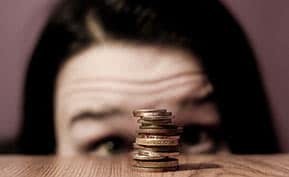 For smaller companies who don’t have the financial flexibility to hire a tax professional, discovering a platform with a reasonable balance of cost and functionality is itself a struggle — you don’t want to skimp on features by investing in a cheaper edition, but you also shouldn’t have to purchase tax software priced for enterprise-scale companies to get the optimum mix of tools. And the limited number of SMB-friendly tax solutions doesn’t help make the decision any easier. That’s where our quest to find the best-value tax software comes in – we’re here to give you the lowdown on must-have tax features, review the top 3 solutions on market and share our thoughts on which in-house tax product will cover all of your tax-prep bases without emptying your wallet. 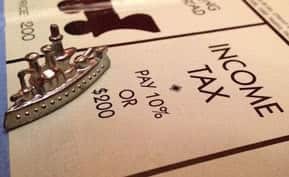 The right combination of tax functions can be tricky in that every business has unique needs depending on what forms they need, whether they have multiple locations in different states, if they have specific tax deduction requirements and so on. For instance, a boutique business with one store in California and a second location in Colorado will require the correct state form for each, plus W-2s and a federal form. It’s imperative that you understand your company’s specific tax needs and look for a solution capable of addressing them all. However there are a few universally beneficial tax software functions that will help simplify the form preparation and filing process for your business. E-filing. There’s nothing more frustrating than taking the time to complete your company’s tax forms, only to find that the program you’ve been using won’t allow you to submit those forms electronically. The best tax platforms will make tax preparations as easy as possible by allowing you to file directly through the software. 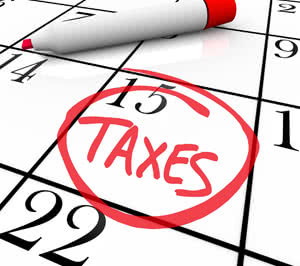 Many tax solutions also offer free e-filing – or at least free e-filing for a certain number of forms – an option worth adding to your wishlist. Up-to-date forms. Nowadays it’s common practice for most systems to provide the most up-to-date tax forms available, but be sure to verify with the software vendor, since these are essential to successfully completing your business taxes. It’s also worth looking into which forms a specific platform offers to ensure you purchase a tax solution that provides all documentation necessary for your company. Error diagnostics. Like updated tax forms, many solutions on market include some level of error diagnostics that you can utilize before submission. To ensure you’re getting the best deal for your money, verify that the level of diagnostics offered matches up with how thoroughly you want your forms to be reviewed for errors. Multiple Channels for Customer Support. Some of the top tax platforms provide unlimited customer support in the form of live chat, email and/or calls, and this capability can be worth looking for if you’ve never filed your own taxes before or aren’t familiar with the software. It can also be a good way to ensure peace of mind, knowing that you have people you can contact if you get stuck. Just make sure that the platform you select has certified tax professionals manning their help desks to guarantee any issues are accurately addressed the first time around. Whether a solution is hosted or must be installed can be another characteristic to consider, particularly if your company requires extensive functionality (online editions tend to offer less in terms of features). It’s also worth looking into the availability of data import (for payroll, previous years’ returns, etc) if having easy access to such information is necessary or strongly desired for completing your tax forms. Now to answer the all-important question: Which tax solutions include all of these important functions at a budget-friendly price? 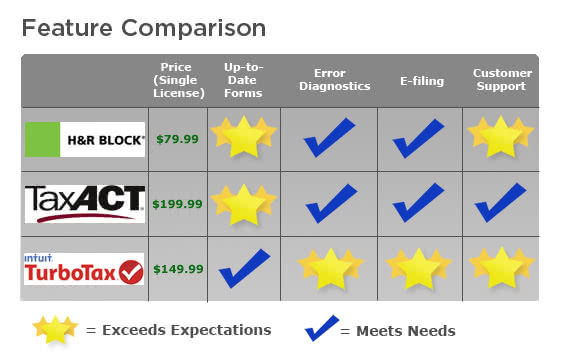 After comparing a dozen of the top tax software options available to small and medium-sized businesses, we were only marginally surprised to find that the 3 industry-leading tax platforms are also the products with the best range of functionality at relatively affordable prices. H&R Block Premium & Business – A comprehensive solution for small businesses, H&R Block’s Premium & Business includes simplified data import, unlimited state returns and both payroll and employer forms for a surprisingly affordable price tag. TaxACT Preparer’s Enterprise Edition – With cool functions such as multi-user networking and the ability to prevent others from editing a return you have open, the Preparer’s Enterprise Edition from TaxACT goes beyond your standard tax preparation needs. Intuit TurboTax Business – The TurboTax edition designed specifically for businesses can create unlimited W-2 and 1099 forms, offers free federal e-filing and helps ensure you calculate all applicable deductions. In spite of a growing pool of competitors, the Business-Software team agrees that TurboTax Business remains the best-value tax solution in the marketplace. With a platform that transforms complicated forms into easy-to-answer questions, TurboTax Business enables you to quickly and efficiently prepare your tax documents. The software also creates unlimited W-2 and 1099 forms and offers extra guidance for new businesses, ensuring you can complete your returns with minimum hassle. Though more expensive than H&R Block’s comparable product, TurboTax Business includes e-filing at no additional charge for state returns (if form is supported) and up to 5 federal returns. And if you operate multiple small businesses, you can use the TurboTax platform to prepare forms for all of them without purchasing additional software. TurboTax also has a variety of support channels for you to choose from if you require assistance, including an archive of videos and tips, a shared knowledge base and free technical support by phone or live chat. 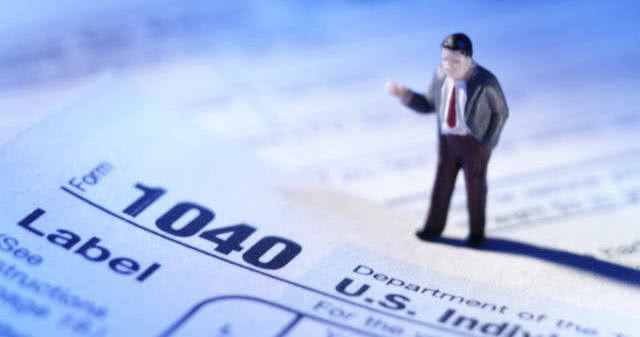 Should you need to speak with a CPA, EA or tax attorney, they also offer phone and live chat service year-round. Of course that doesn’t mean you should automatically choose TurboTax over any of the other tax software available. 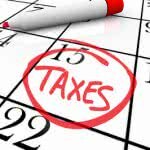 H&R Block offers a great assortment of products if you have relatively simple tax preparation needs, while TaxACT provides a number of features particularly valuable if multiple people will be preparing your business taxes. 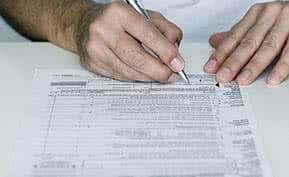 Not to mention the dozen other tax platforms worth looking at if you are a 1-person business or a contractor without extensive form requirements. If you want to compare more business tax solutions, be sure to check out our free Top 10 Business Tax Software comparison report. You can also browse the Business-Software.com Financial Management resource page for more information and tips on using tax software. And in case you happen upon the realization that your business finances could use some serious organizational assistance while doing taxes, we’ve got you covered with our post on the best-value accounting software.